We can edit it for you. The point is, it’s best if you polish up the text first before moving to the next stage. This will save you a lot of time and money. Explain your concept: Who is your audience? What is your purpose for writing the book? What is your expectation? If you need any artwork for the inside or for the cover, we can create that for you. Let us know what style you envision it to be. Will it be in color or black and white? We will lay it out for you. We set you up online and give you access to your online store. You decide the channels of marketing: Sell it through Amazon, Kindle (as an eBook), etc. We will suggest a price but you will ultimately decide it’s retail price: For example, heavily illustrated books of about 25 pages may cost just a little over $10. Your profit is about half of the sales price. Your actual production cost can be about $1,000. You can buy several copies in bulk and sell them on your own. Children’s Book of Tom the Mouse who runs away from home because his Mommy does not give him enough treats. The Curious Minds of My Children Left Behind explains to kids why their Daddy is gone the whole day. 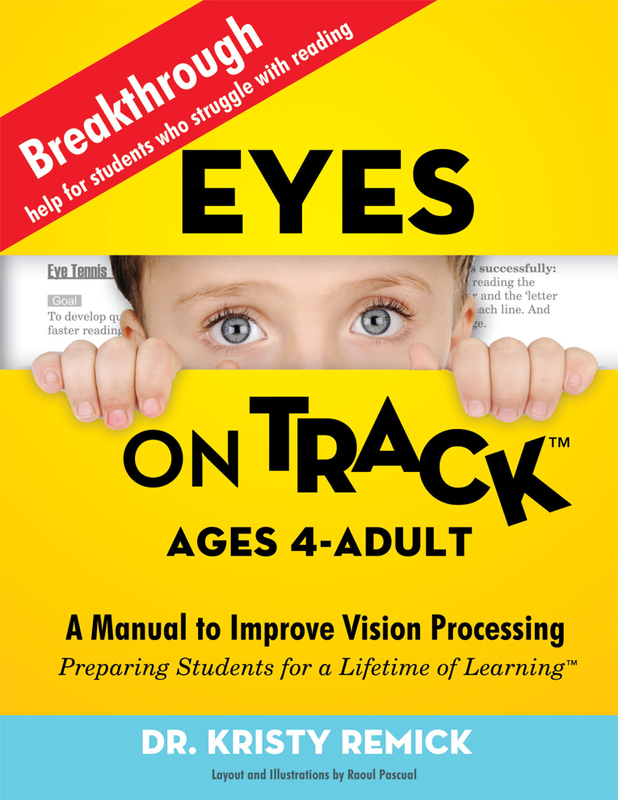 Eyes on Track helps people who are visually challenged. It explains why people perceive images and text differently. 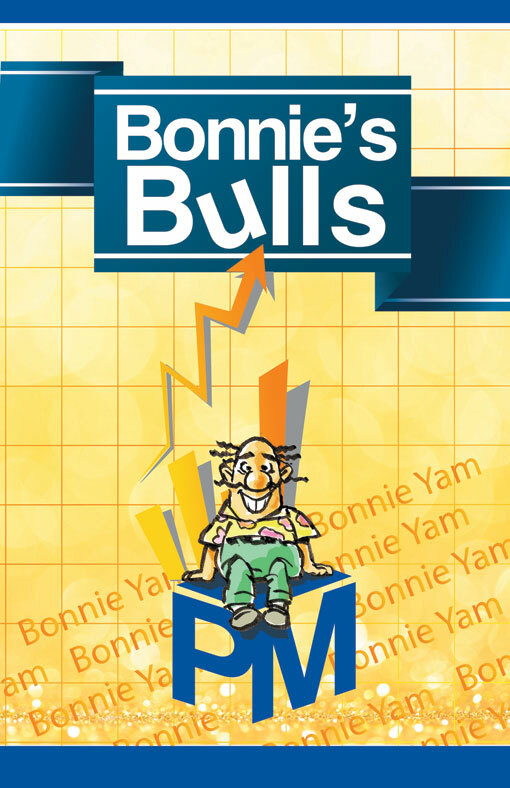 Bonnie’s Bulls is a funny look at the Financial World. 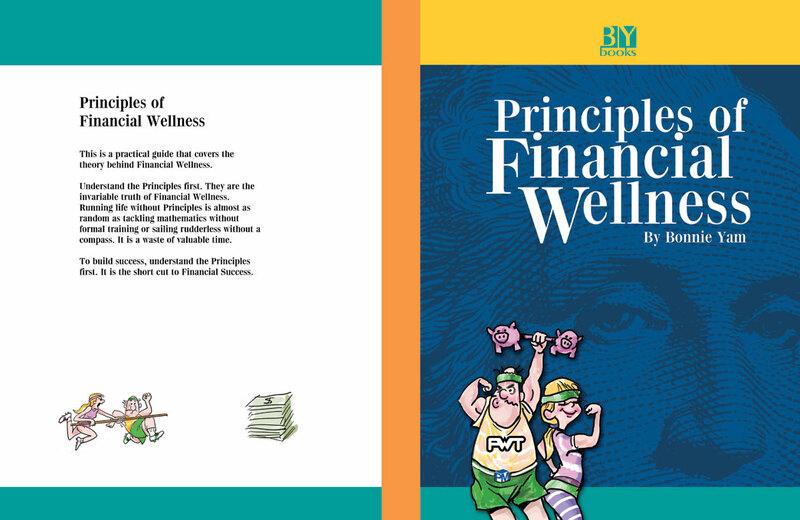 Principles of Financial Wellness was conceived by Bonnie Yam because educational system fails to prepare their students for the complex world of Saving, Earning, Budgeting, Retiring. It’s an easy and fun read for such a complicated subject matter. Ideal for gift giving. Domestic oppression…what is that? Did you know that domestic oppression is the seedbed for every other form of abuse that takes place within families and churches? And did you know that the quantity of people who suffer under domestic oppression within the church is staggering in its pervasiveness? 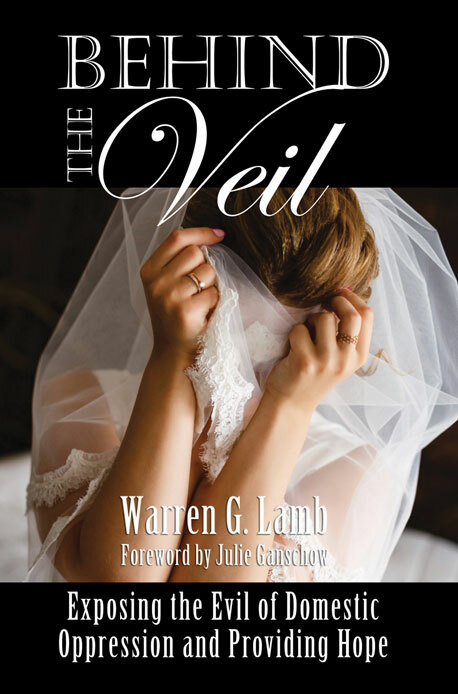 In Behind the Veil: Exposing the Evil of Domestic Oppression and Providing Hope, pastor and biblical counselor Warren Lamb pulls back the veil on an evil that has been too long misunderstood and overlooked in Christian circles. C-sections are on the rise – over 30% nationally, and over 40% at major hospitals, so the odds are high that you will be faced with that possibility. 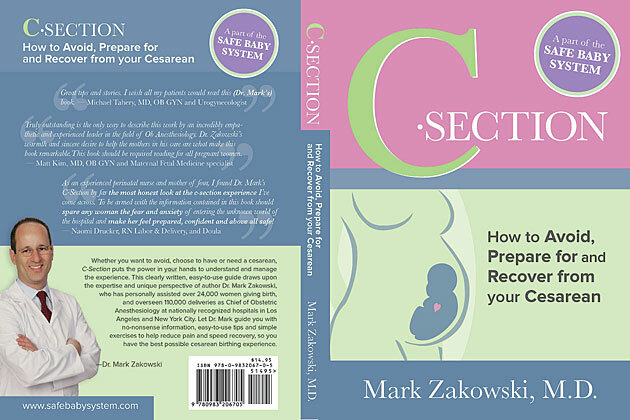 Whether you are planning on a vaginal birth or a cesarean – this book explains (with Insider Secrets and personal stories) – how to avoid an unnecessary c-section, be properly prepared for an elective, scheduled or emergency cesarean, and how to speed your recovery so you can enjoy bonding with your baby. iDNS (Internet Domain Name Services) – Fake! Scam!